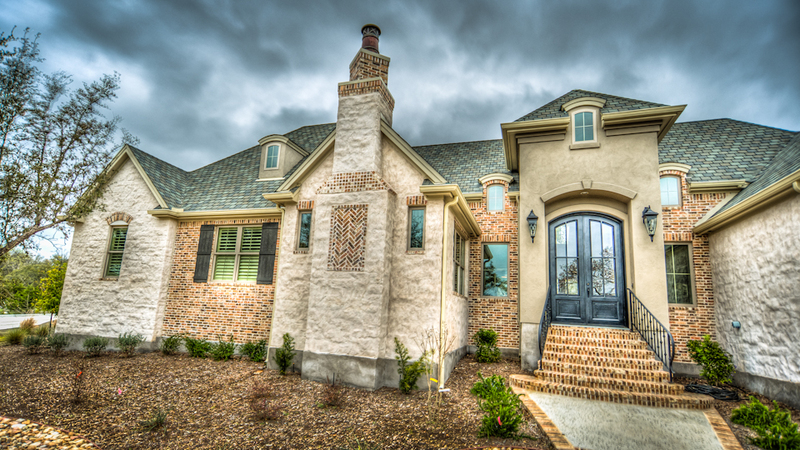 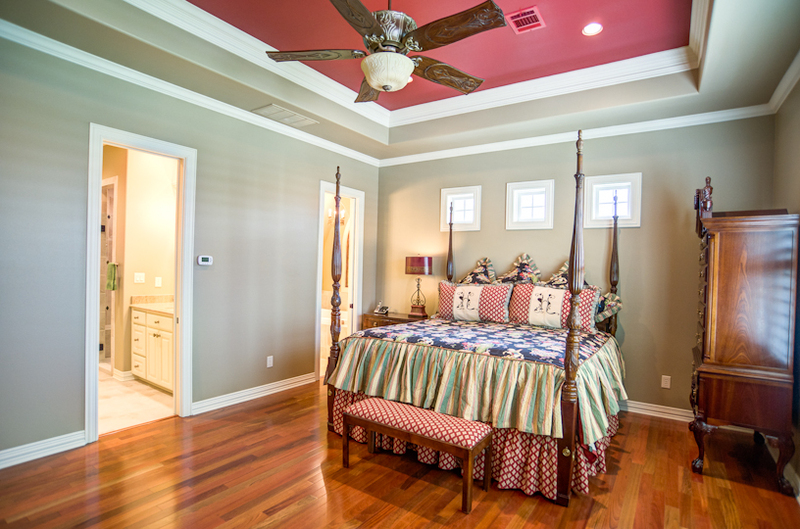 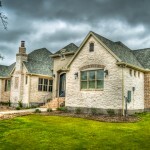 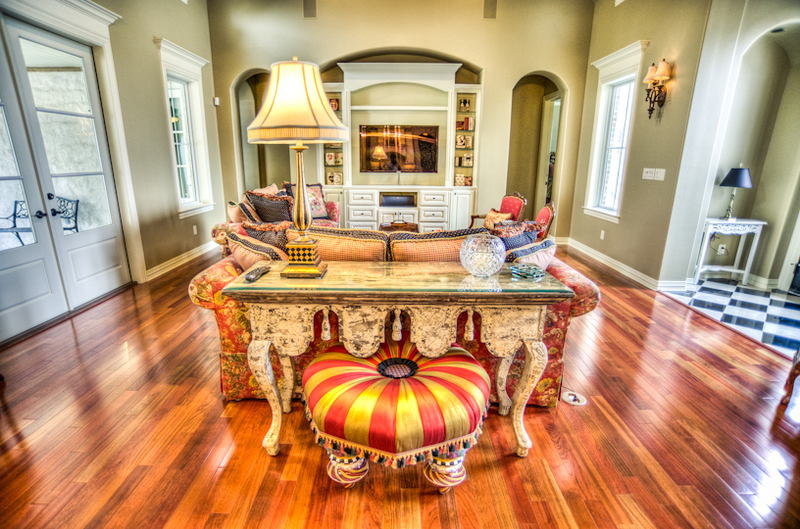 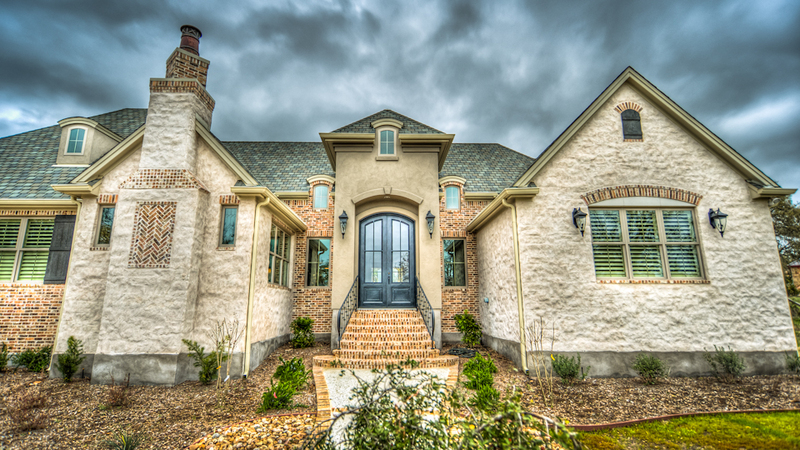 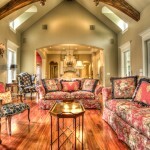 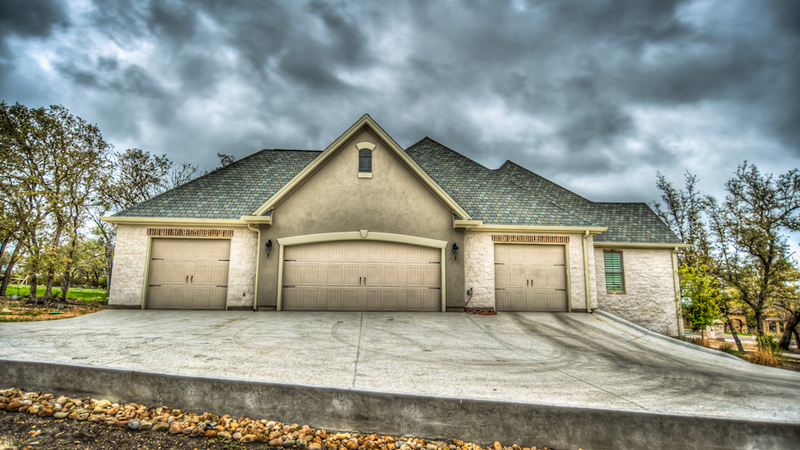 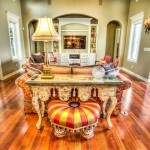 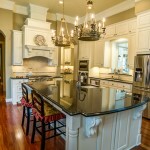 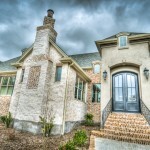 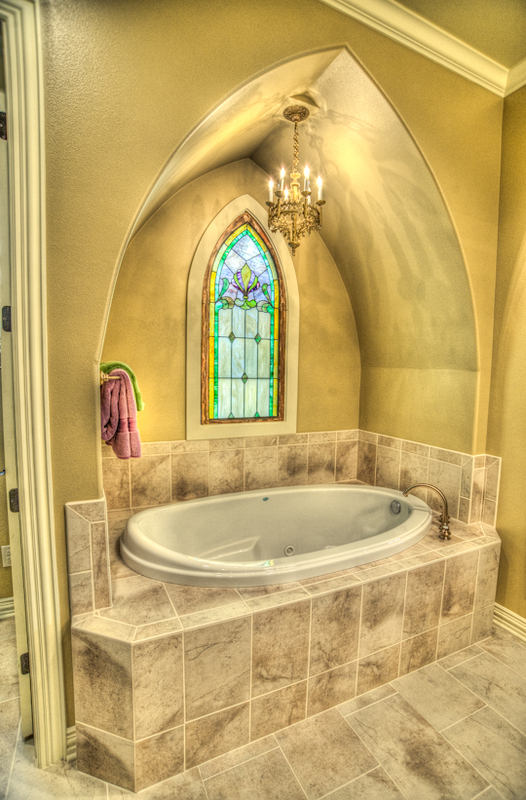 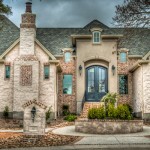 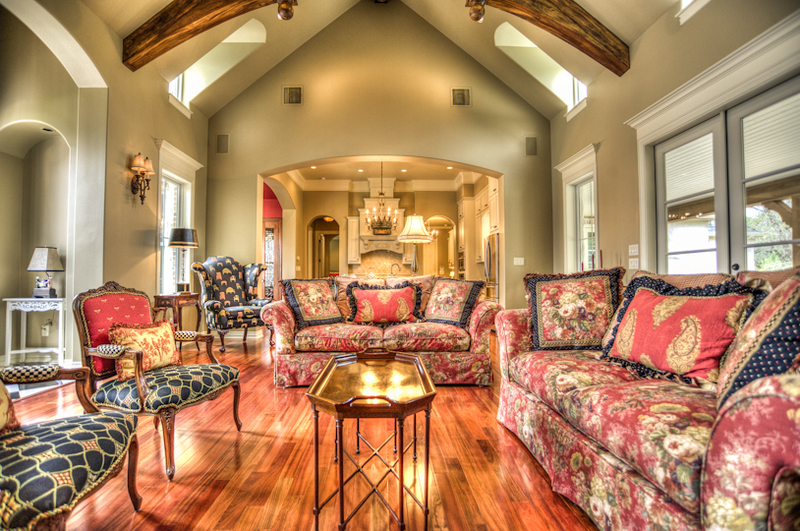 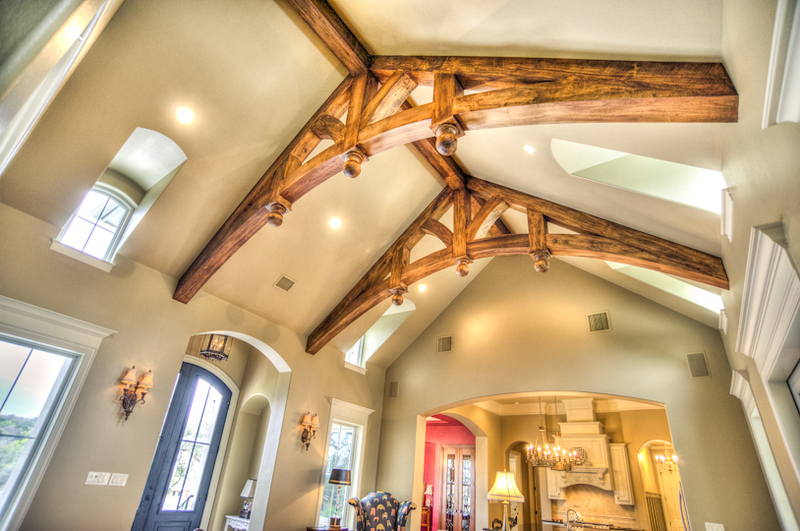 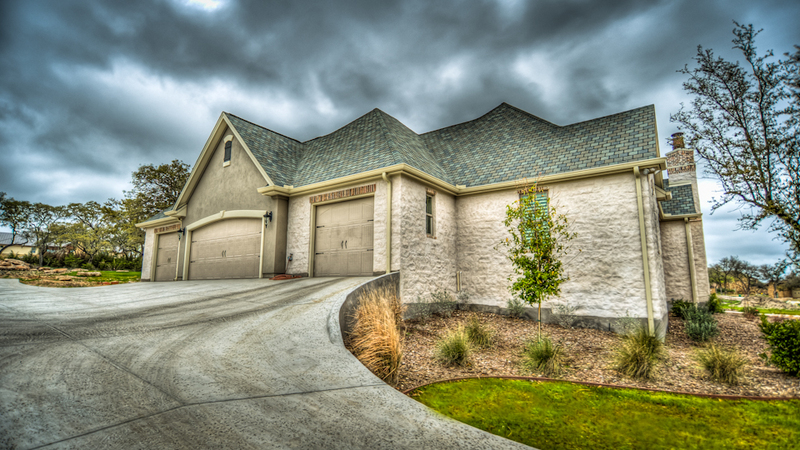 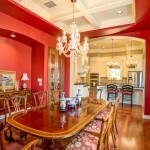 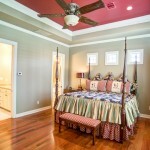 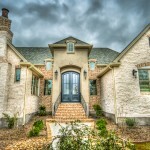 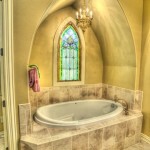 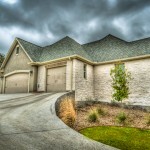 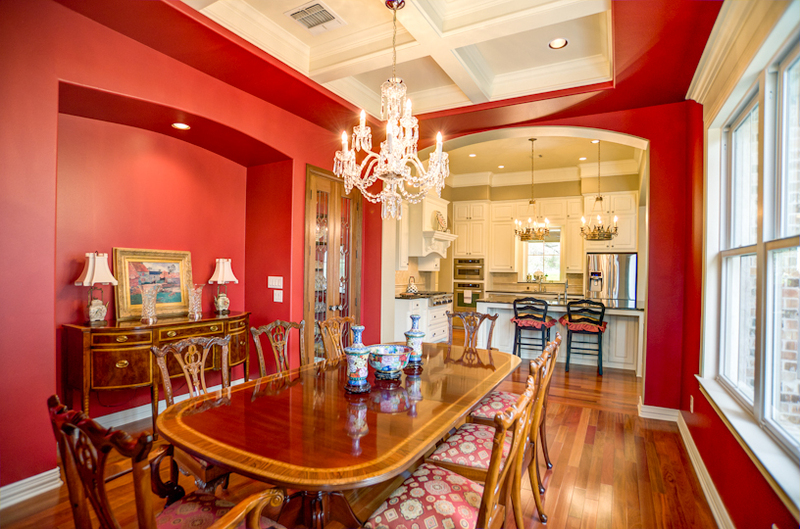 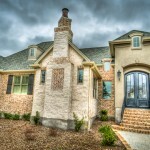 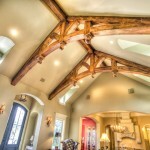 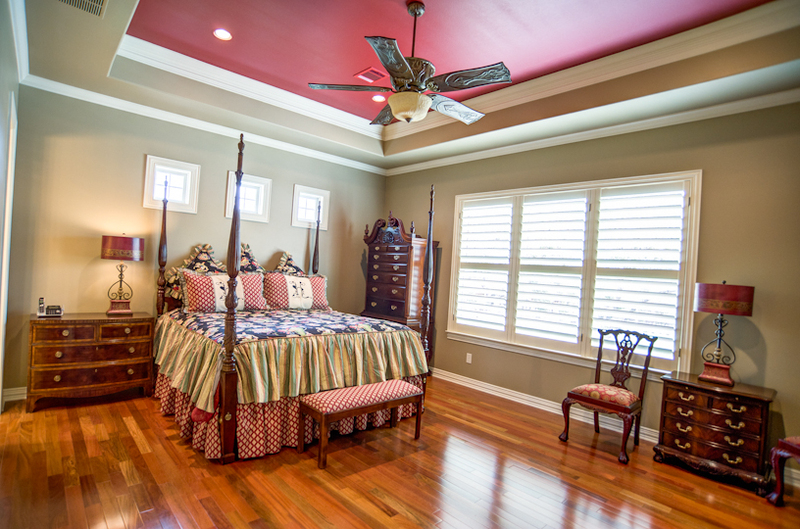 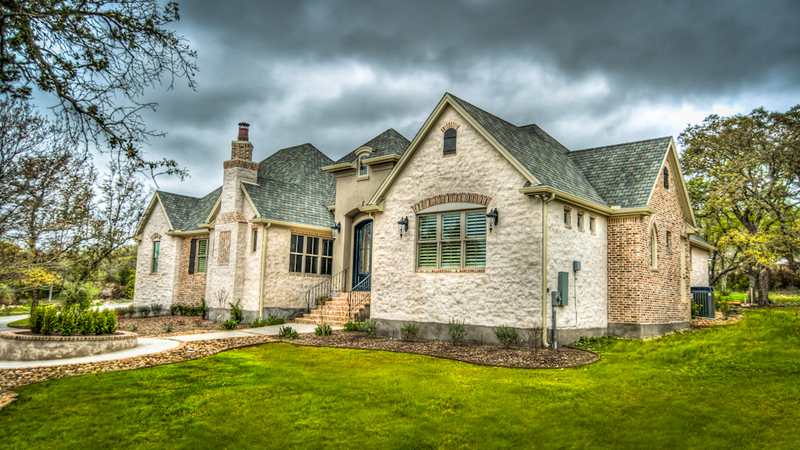 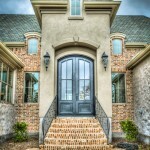 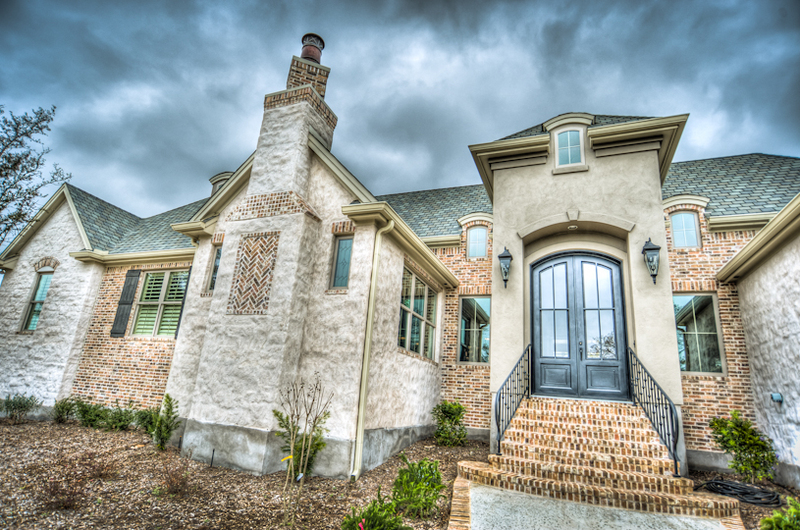 French Country Custom Home | Destiny Builders Inc. 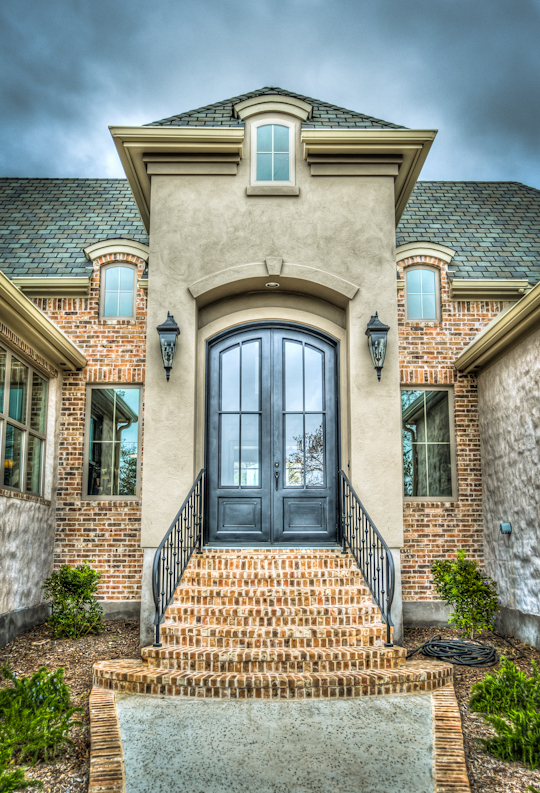 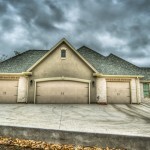 Walking into this home will WOW you. 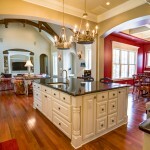 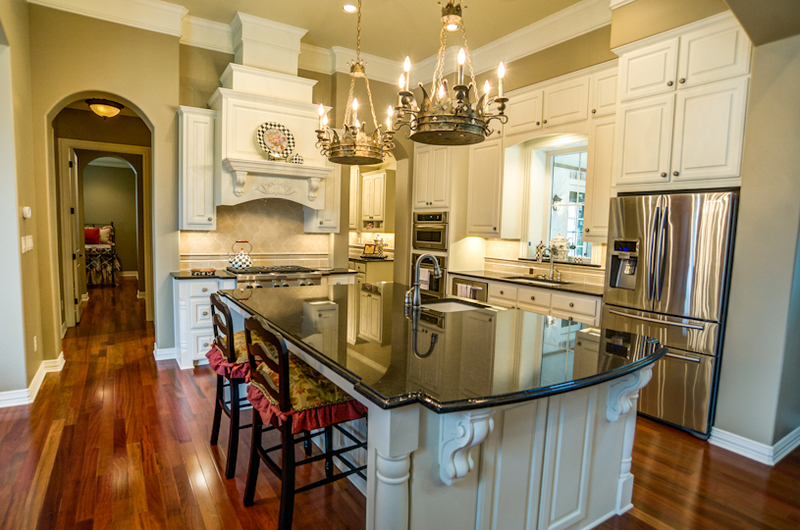 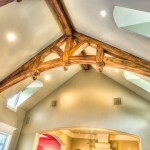 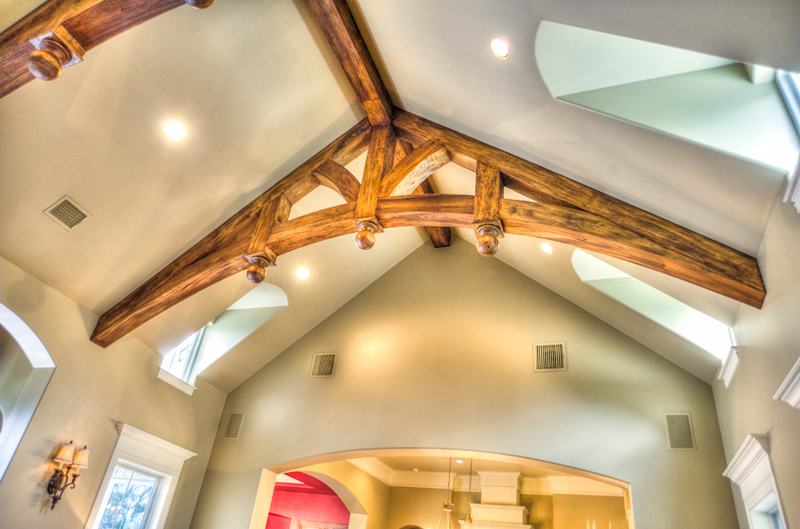 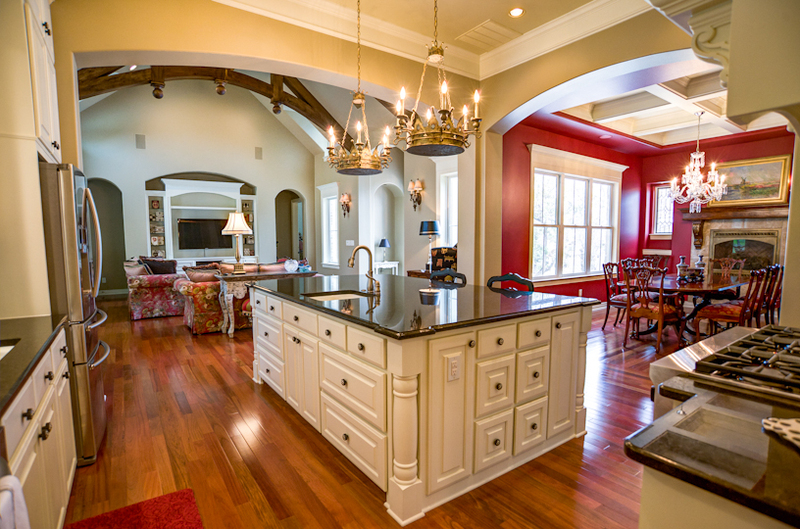 From the cherry hardwood floors to the kitchen, will all its splendor and hand made trusses.